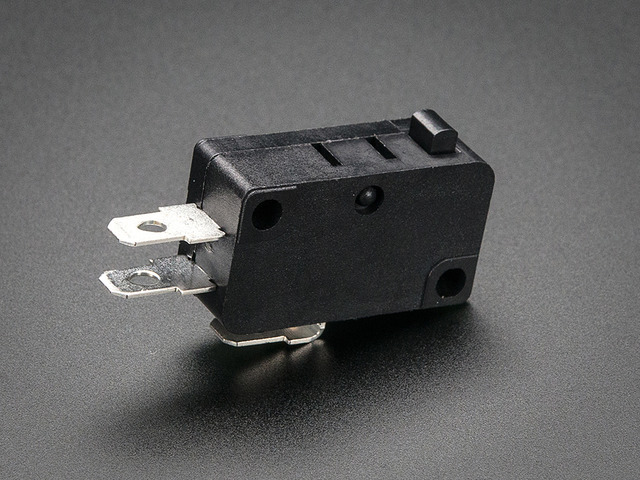 In this guide, we'll build a USB foot switch controller. This can be used as an addition to your keyboard or as a way to free up your hands. I'm using it to do overhead photography so I can trigger the camera and use my hands at the same time. 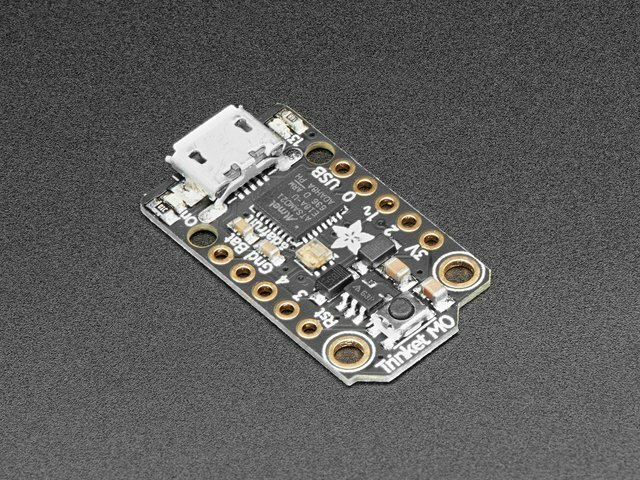 It’s powered by Adafruit’s Trinket M0 which is a tiny microcontroller that can run Circuit Python. Just connect over USB and load it as a flash drive. All of the code and libraries are accessible on the drive so you can make small edits and iterate quickly. The Adafruit HID library simulates USB devices so it can send keypress just like a mouse and keyboard. The Trinket M0 and Foot Switch are the main electronic components used in this project. 2 x #4-40 x 5/8"
This guide was first published on Mar 21, 2018. It was last updated on Mar 21, 2018. This page (Overview) was last updated on Apr 20, 2019.